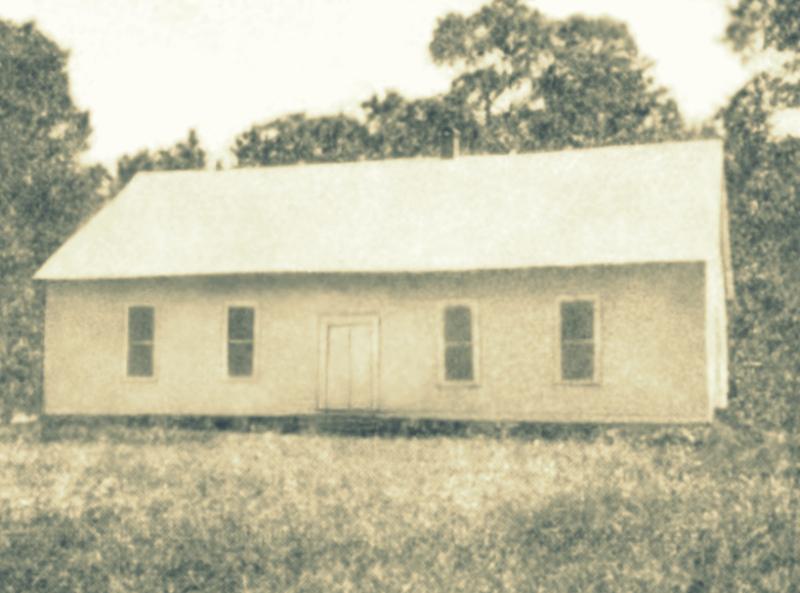 Burrell Hamilton Bailey was a Wiregrass pioneer in the vicinity of present day Ray City, GA in the early 1800s. He was born 19 October 1826 in Irwin Co., Georgia, the son of Burrell Henry Bailey and Mary “Polly” Land. According to the research of Phil Ray, Burrell Henry Bailey, the father, was appointed as a commissioner for superintending the first elections in Irwin County and was himself elected as an Inferior Court Justice in those elections held in March of 1820. The very first action of the Irwin Inferior Court was to authorize the Clerk of the Court to issue licenses to “tavern-keepers and retailers of spirituous liquors.” Burrell Henry Bailey resigned from the court in May, 1821. That July, Burrell Bailey and Isham Jordan were appointed by the Irwin county Inferior Court to survey and mark a portion of the first public road in Irwin county. 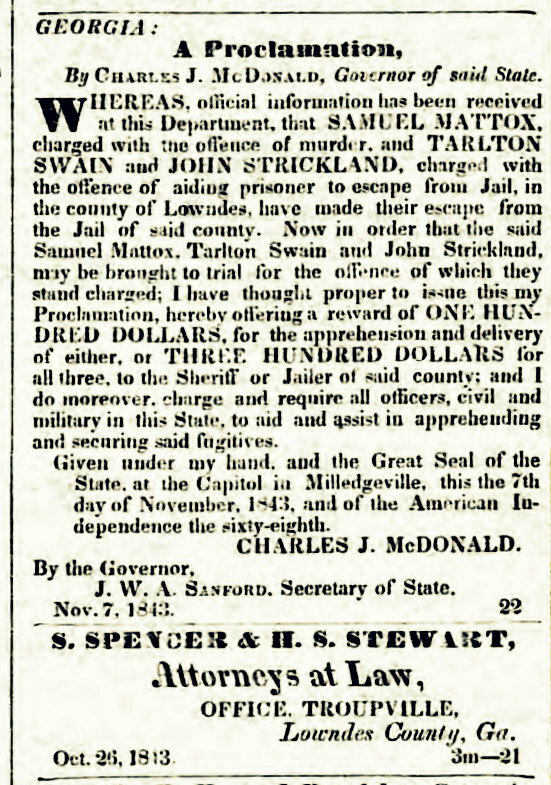 Two years later, Isham Jordan would serve as a trailblazer and hunter for General John Coffee during the construction of a military road passing through the site of present day Nashville, GA and on southward to the Florida line (see Coffee Road Led to Creation of Lowndes County). 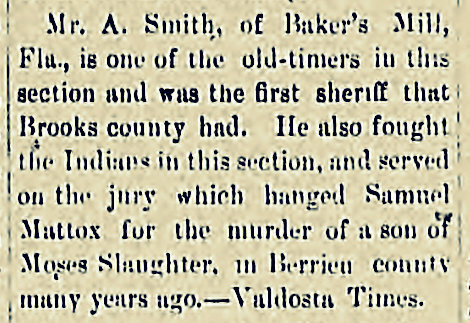 Burrell Henry Bailey also served on the first Grand Jury in Irwin county in September 1820, and served as a Corporal in Company H, 4th Georgia cavalry. After his father died in 1845, Burrell Hamilton Bailey sold his claim to Lot 241, a land grant of 490 acres in the 10th Land District, Lowndes County (formerly Irwin County), GA. This district covered a large area of Berrien county including the present day area of Ray City, GA. Land records show that he sold this land to Bryan Edmondson in 1851. 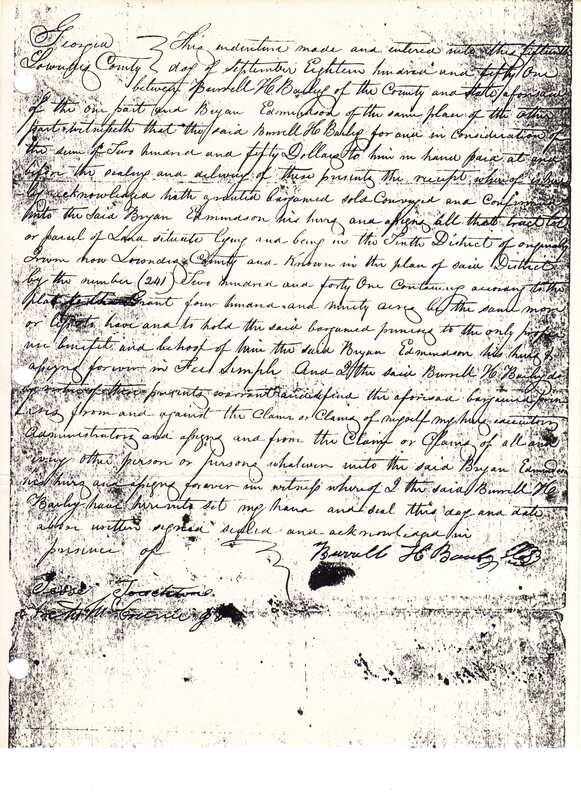 Burrell Hamilton Bailey 1851 land transaction with Bryan Edmondson, Lowndes County, GA (now Berrien County). Image courtesy of Phil Ray. 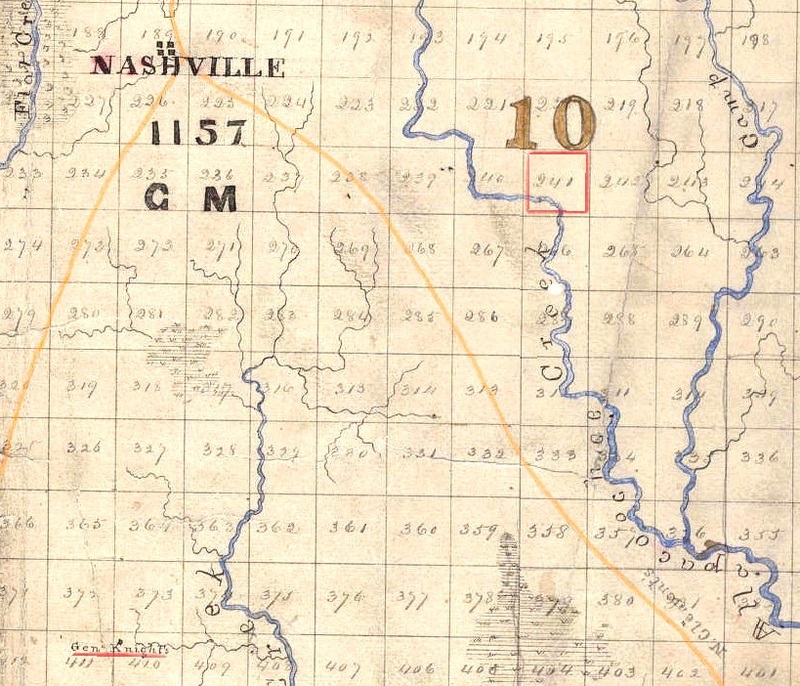 Enhanced detail of 1869 map of Berrien County, GA land lots in the 10th Land District, showing relative locations of Nashville, GA, Land lot 241, and homeplace of Levi J. Knight. Comparison with modern maps shows that the placement of rivers and streams is clearly distorted. Furthermore, this map shows General Knight’s place located west of Cat Creek, when historical accounts indicate that the Knight homestead was east of the creek. 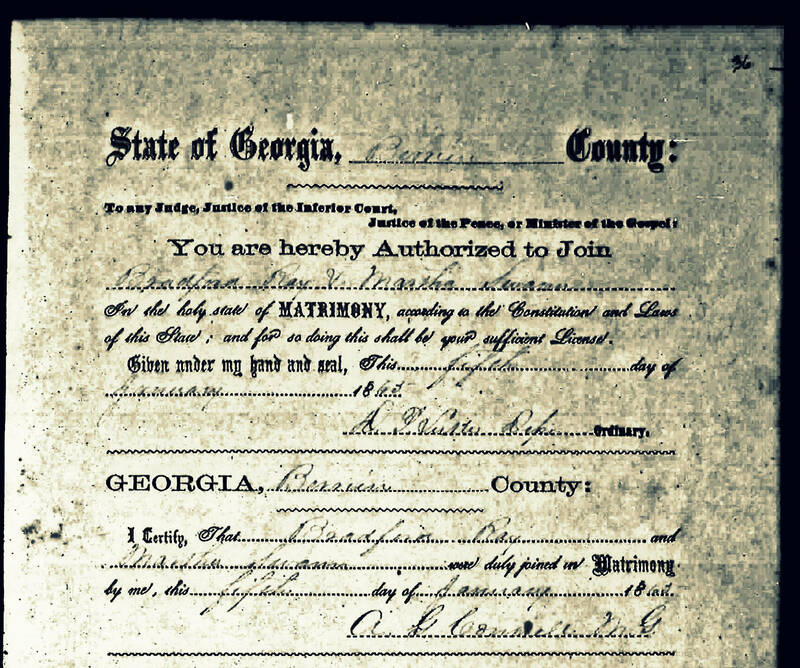 In 1847 in Lowndes County, GA Burrell Hamilton Bailey married Rachel Sirmans Mattox. 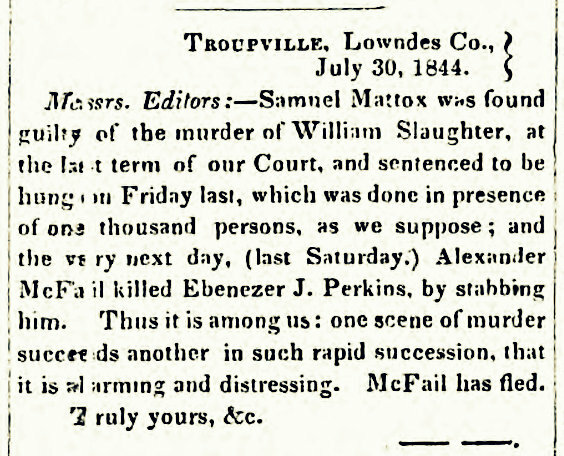 She was the widow of Samuel Mattox who was hanged at Troupville in 1843, and had two children: Mary Mattox, born about 1843, and Aaron Mattox, born about 1844 in Georgia. Rachel was the daughter of Jonathan Sirmans and Matha “Patsey” Rouse, and sister of Hardeman Sirmans. After marriage, Rachel Sirmans and Burrell H. Bailey lived at her father’s old home place. In the 1850 Census Rachel and Burrell are enumerated there in Lowndes County, with her two children and now with two daughters of their own; Lavicey, age 3, and Winnifred H., age 1. Living nearby is Rachel’s widowed mother, Martha Sirmans, age 59, head of her own household with her son, Abner (19). Burrell H Bailey’s brother, Cullen Dean Bailey, and sister-in-law, Elizabeth Ruth Herrin, also had a farm nearby. 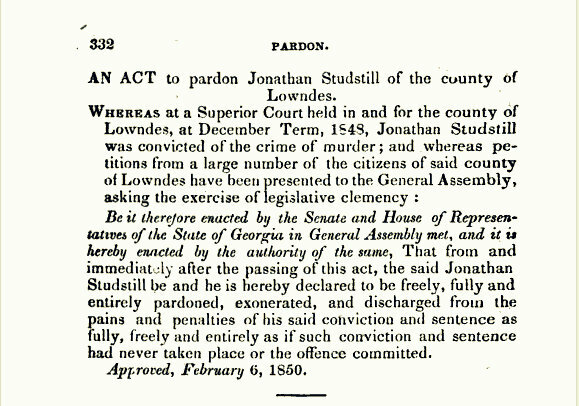 In 1856, the Bailey’s land was cut out of Lowndes County, with the creation of Berrien County. Reader Sheri Felts contributes that Rachel’s mother moved sometime before 1860 to a place next to her son Mark R. Watson, where she farmed and cared for the children of her deceased son James Lemuel Kirkland. These children were Elizabeth Kirkland, John A. Kirkland, William O. Kirkland, and Rachel Kirkland; Hardeman Sirmons was given actual guardianship of the children by his half brother James. Rachel’s brother, Abner Sirmans, took over her mother’s farm. Rachel and Burrell continued to raise crops and children on their own place. The 1860 Census shows Rachel and Burrell H. Bailey and their children living on the farm adjacent to Abner Sirmans and his family. Lemuel H. Bailey, born March, 1851 in Laurens Co., Georgia married Mary Ann Gaskins on October 9, 1873. She was a daughter of Fisher J. Gaskins. Aurelius H. Bailey, born 1853 in Berrien Co., Georgia probably died young. Martha M. Bailey, born March 14, 1854 in Georgia married first Josiah Ray, this marriage ended in divorce. She later married William Howard of Taylor County, Fl. Special thanks to Phil Ray for research contributing to this article.